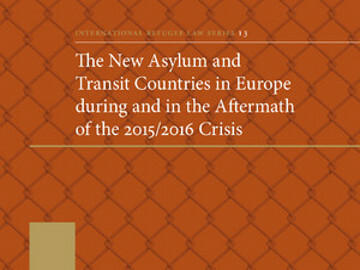 Brill published the book The New Asylum and Transit Countries in Europe during and after the event of the 2015/2016 Crisis. 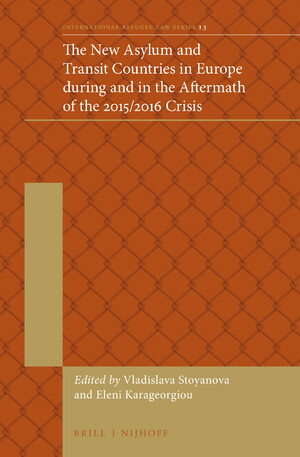 The book was edited by Vladislava Stoyanova and Eleni Karageorgious, Faculty of Law of the University of Lund. 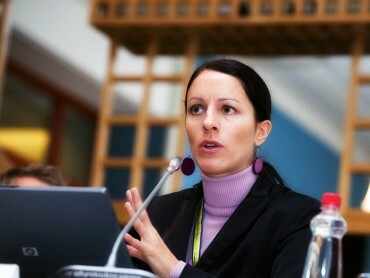 Neža Kogovšek Šalamon contributed the chapter Asylum in Slovenia: A Contested Concept. 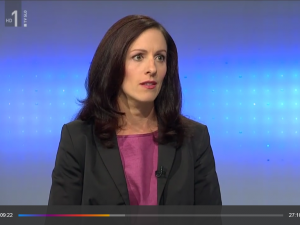 In spite of the Slovenian asylum legislation that has been in place for almost 20 years, offering protection to refugees fleeing harm has not yet been fully embraced, both institutionally and legally. 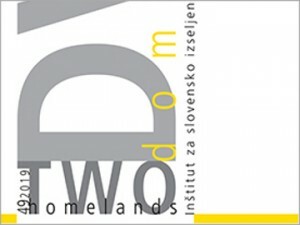 In Slovenian law refugee protection is marginal and side- lined with the focus being in migration (mainly irregular) and the crisis strengthened this even more. In the course of the implementation of the relevant asylum legislation, it often seems that its full potential cannot be realized.